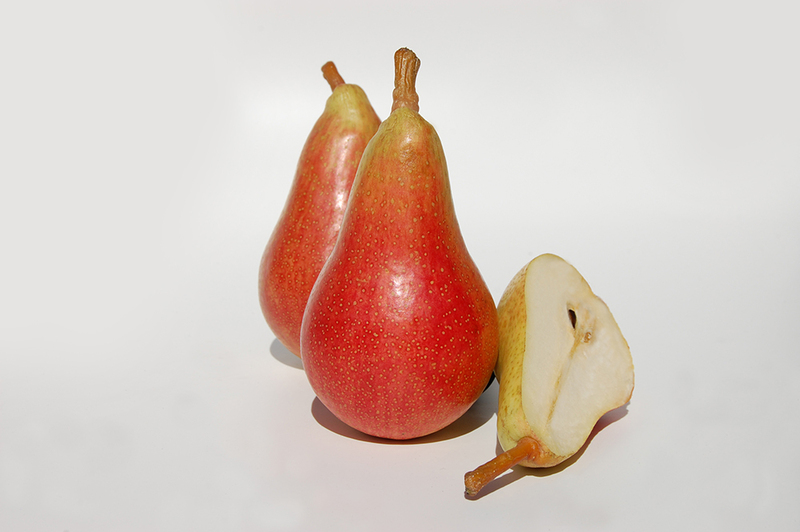 One average-sized pear provides 1/4 of your daily fiber requirement. Pears are so versatile! Try adding them to a butternut squash soup, topping a lamb loin with pear relish, or making a red wine-infused pear pie. 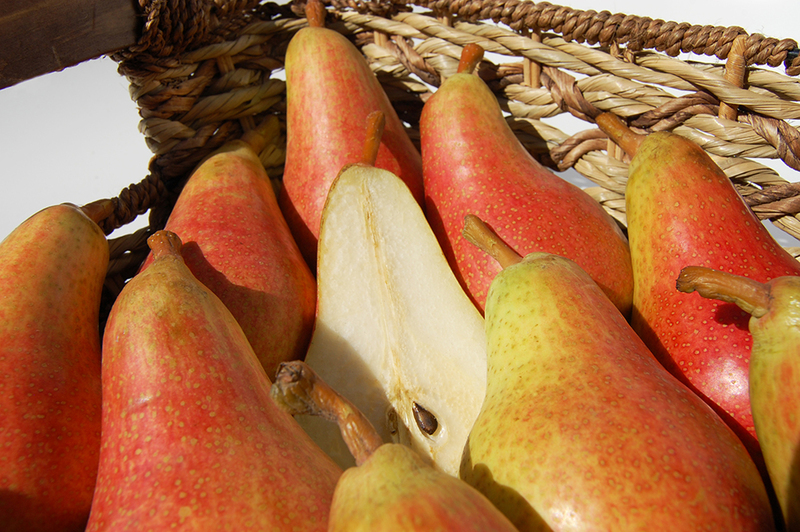 The water content for pears stands at 84%. They're a great thirst quencher!